Our Agency is here to help you and your family, find the best rates and insurance value available. We do all the leg work for you, checking with our unique group of America’s top insurance companies. The Oklahoma Insurance Group, is an independent agency that offers people just like you, fast, easy, one-stop shopping for all their insurance needs. 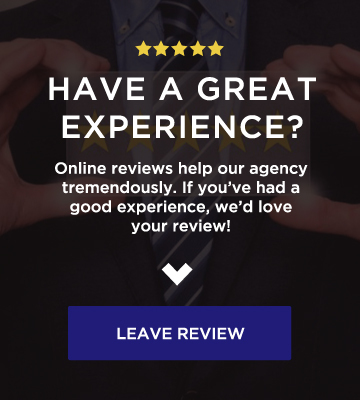 Our streamlined technology and in-depth understanding of the industry has helped us become the agency of choice for, thousands of policy holders in Oklahoma, since 1997. The Oklahoma Insurance Group, enables you to receive free, no-obligation quotes on your coverage needs. 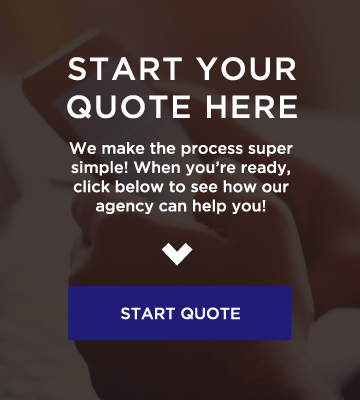 After you submit an application either online or after you call and speak to one of our representatives, a customized quote will be sent directly to you based on the information you provided. If you like what we have to offer, you can you can start your coverage as soon as you wish. 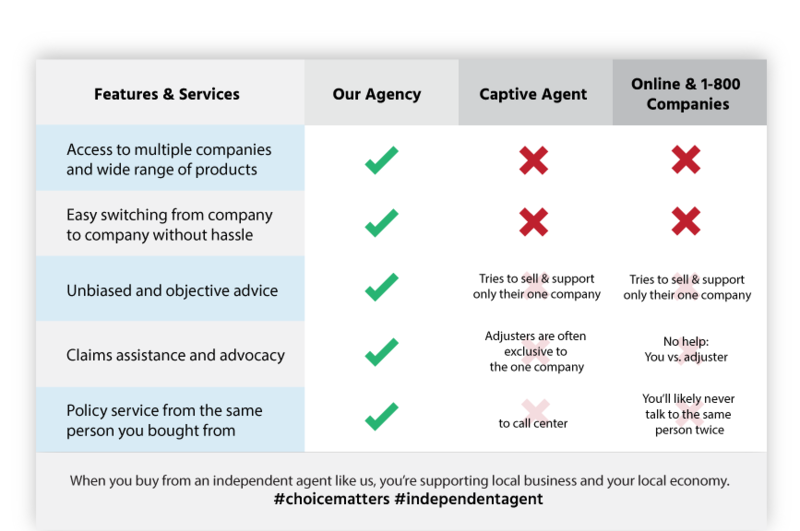 We make it as simple as possible to get started, even sending a cancellation to your old company. It just doesn’t get any easier. After you join our team, we work hard to provide you outstanding ongoing service. Why do business with Oklahoma Insurance Group? If available, please upload your most current insurance coverage information (declarations pages) for a more accurate quote.